 Impact Housing / Posts tagged "Individual Retirement Accounts"
Eddie Lorin joins M.C. Laubscher as a guest on Cashflow Ninja w/ M.C. Laubscher Podcast to discuss how he finds success and fulfillment investing in Naturally Occurring Affordable Housing. Cashflow Ninja empowers and inspires people to discover how to generate their own income and manage, grow and protect their own wealth in the new economy. As a lifelong learner and passionate about self-development, financial education, entrepreneurship, podcast host M.C Laubscher interviews successful and inspiring guests that share their knowledge, experience, and journey to help guide you to achieve your goals and help you thrive and prosper in the new economy. 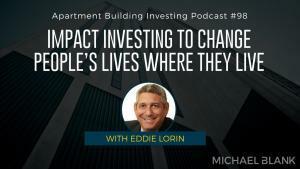 Eddie Lorin discusses impact investing and changing people’s lives with Michael Blank’s Apartment Building Investing Podcast, Episode 98. In it, Eddie shares his vision for Impact Housing and the critical need for clean, affordable housing for the working class. He explains the concept of impact investing, discussing how he takes care of people ‘where they live’ by way of Class A amenities and on-site programming. Eddie speaks to his expectations for third-party property managers, describing the art and science of building a community. Listen in as Eddie offers the business argument for his model and learn how to do well by doing good. 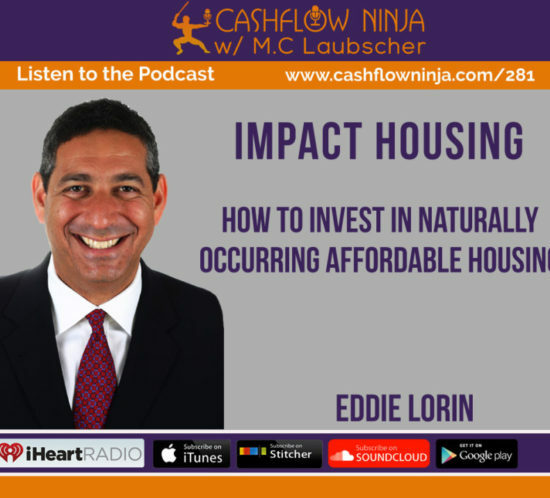 Best Ever Real Estate Investing Advice with Joe Fairless interviews Eddie Lorin and gets his best investing advice ever: “Good deals are made not found.” He also shares his purpose behind the launch of Impact Housing, a crowdfunded REIT, with an emphasis on vision. He wants people to wish they could afford living at their communities, only to find out they actually can! Eddie Lorin: Great. Great to be with your Best Ever listeners. 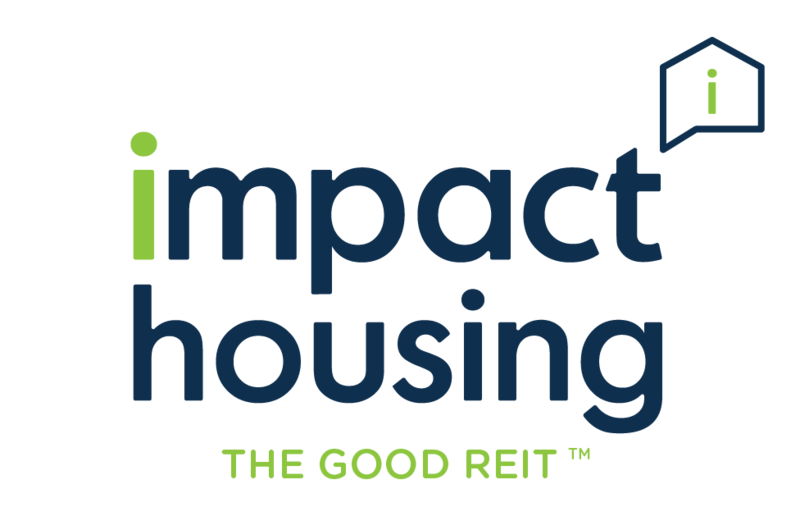 Joe Fairless: Yeah, nice to have you on the show, and congratulations on the launch of your new crowdfunding REIT called Impact Housing. Joe Fairless: A little bit more about Eddie – he’s got 25 years of experience in investment real estate. His other company he was at before purchased close to 15,000 units in over 40 transactions. He has handled over 700 million dollars in transactions of class A office buildings and retail, and he is based in sunny Los Angeles, California. With that being said, do you wanna give the Best Ever listeners a little bit more about your background and your current focus? Eddie Lorin: Sure. I’ve been doing value-add real estate – deep value-add – buying neglected and often challenged properties for many years. We take pride in having the vision to see what others don’t see, that’s how we make a good deal. Good deals are made, not found. So we go in and we look at a property and we say “Oh my god, we’ve gotta figure out how to make this thing thrive”, so we start with the sign; when someone looks at the sign of a 200-unit apartment community, we want them to say “I only wish I could afford to live there”, so a really stylish sign, great branding. Once they get inside, lo and behold they actually CAN afford to live there. So it’s really exciting to be able to make people have good, nice homes. Resort-style pools, state of the art fitness centers, outdoor social areas, beautiful clubhouses, nice paint jobs to attract people… And we give people after-school programming for health and wellness as well to get the kids involved. So you go into the interior of the units – we are value engineers, we don’t overspend, but we spend enough so we can get a decent 36-month return on that investment. Let’s say we spend $3,500 a unit, we would like to see a $100 bump just to make sure that we get that value over 35 to 48 months, and as a result, we cap that when we sell, and that’s how we make the profit. So we’re deep value-add guys, and we love to transform and give people a clean, safe, affordable place to live, we treat them with respect and dignity, and the good news is that they stay, they pay, and they refer their friends. Joe Fairless: The apartment communities that you’re describing, what type of class would they be? Eddie Lorin: C+, and we’re bringing them to a B+. We’re in the workforce space, blue-collar; we’re giving good, hardworking people a nice place to live, and you don’t have to give them much, but they do appreciate being respected, and we’re striving to have better retention. Like I said – they stay, they pay and they refer their friends. That’s how you create a sense of community. We want someone to walk into our places and feel like “Oh, the chemistry is right, happy management, happy residents” – that results in happy investors. Joe Fairless: And just for my own clarification – you are talking about apartments, obviously, but then when I was looking at your bio, it also says… Perhaps this is a typo, but correct me if I’m wrong – 700 million in transactions in class A office buildings and retail. Is that accurate? Eddie Lorin: That’s accurate, but not in the last 15 years. I’ve started my career in commercial and I’ve realized that the institutional game is really difficult. Often times when you do office and industrial and retail, half of your TI is in leasing commissions; that’s half of your cashflow for a five-year hold. 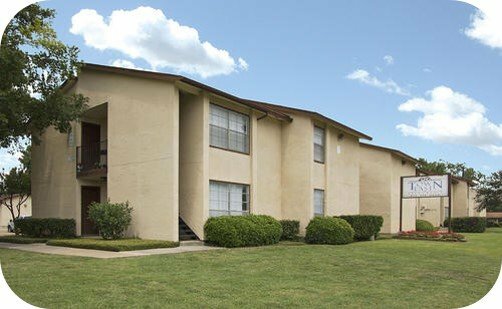 Being in apartments I’ve found is much more nimble, so… I cut my teeth, so to speak, on the commercial side, and I ended up where I feel I’m most needed and most beneficial, in the apartment game, and we take pride in changing people’s lives, because if you change their environment, you can change their lives. 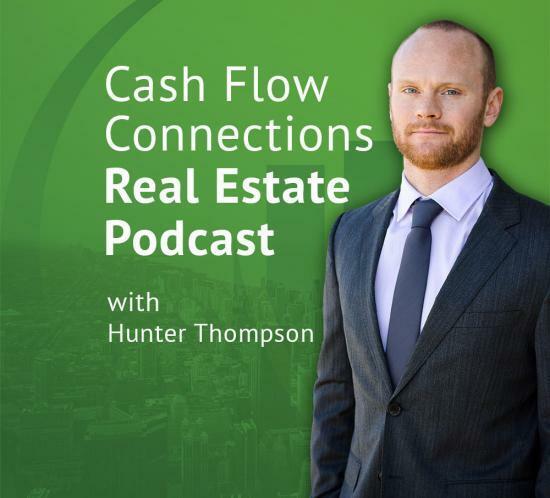 Joe Fairless: So since 2008, that stat where you and your team have purchased close to 15,000 units in 40 transactions – that’s primarily apartments? Eddie Lorin: Oh, 100% apartments, 100% value-add. And prior to that, we purchased for another company where we all worked; the whole team left in ’08. 25,000 units we did since 2000. So we have extensive experience in apartments. Maybe I should get rid of that in my bio, but that’s how I started the business. Joe Fairless: It’s good to know where you came from. Now, that’s where you came from… What are you focused on right now? Eddie Lorin: Right now we’re focused on the opportunity to give investors a triple bottom line. Of course, everybody wants a financial return. We provide a social return by changing the people’s environment, and an environmental return by putting in low float toilets, energy retrofits etc. So that’s the goal – to give investors a great return and make a difference in the world. We’re trying to change this world one apartment at a time, and the fact that we have this opportunity to do crowdfunding is incredible. Now, anyone and everyone, regardless of whether they’re wealthy or not, can put their IRA money or they can invest as little as $1,000 today. 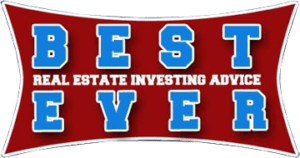 It never was possible for the average investor to be able to invest directly in private real estate offerings, other than through Wall Street and REITs. Of course, there’s a lot of load, and those kinds of REITs, while they’re great, they tend to not play in the arenas we play; we’re trying to do something different than we have been for many years, and go to the masses with this opportunity, and that’s to buy more distressed real estate, and for the Wall Street firms – they kind of turn they nose at that, which is understandable. Joe Fairless: So talk to us about just putting together a REIT – just the process involved, and anything that you think is relevant. Eddie Lorin: Well, the SEC is quite scrutinous. It’s been a year and a half since the idea came about, and Reg A+ just passed… So since accrediteds and non-accrediteds alike are allowed to come into these offerings, the SEC is ever more scrutinous to make sure that the consumer is protected. So all of our track record was scanned and rescanned, and it’s all available at ImpactHousing.com. It took about five or six reiterations in order for the SEC to be able to approve the offering, the documents – everything that it’s supposed to… And I can’t say anything without making sure that the SEC is okay with it. For instance, I can’t project future returns. I can tell you that we have almost always delivered as much as an 8% cash-on-cash return in the past, but I have to tell you that, of course, past performance isn’t indicative of future results. So there’s a lot more protections for the consumer where there should be, but again, our track record is impeccable and you can check it out online. We’ve delivered in the past over 28 buildings that we’ve sold; in the last couple years we’ve delivered mid-twenties IRR. The future is not necessarily predicated by the past, and all investments are risky, but I’ve never had to watch what I say too much, because it’s really a good thing; they protect everybody. The bottom line is you wanna invest with someone who knows what they’re doing, they see something other people don’t see, and they’ve done it over and over. We’re like a franchise, we’re like McDonald’s. Like I said, we start with the sign, we move through their asset, we transform these properties in the same manner over and over again. 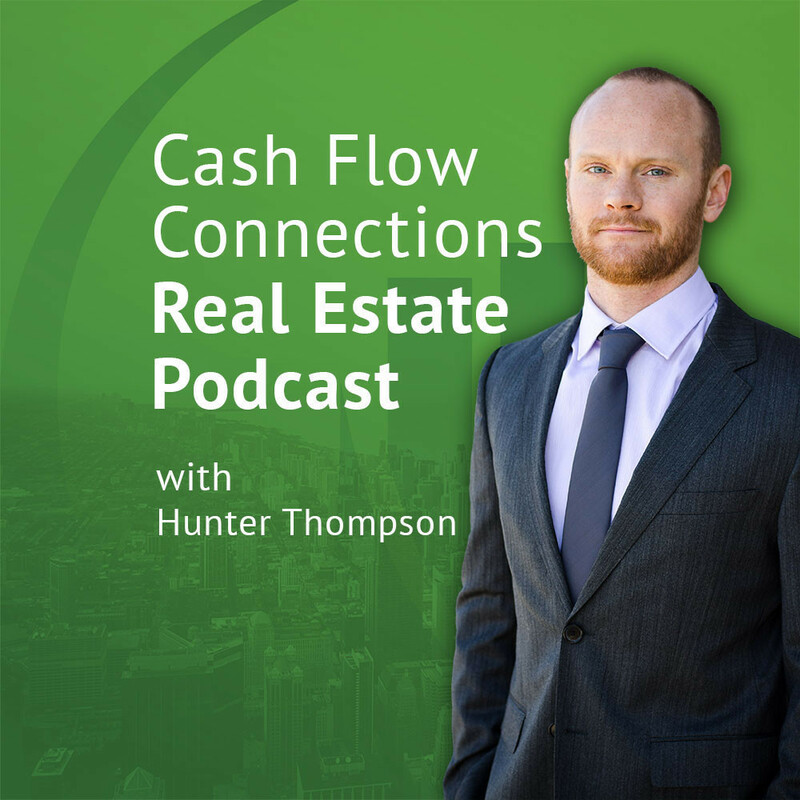 It’s quite boring, but cashflow is boring too, and it’s really important that you buy assets to make sure that you can cashflow day one and all the value-add is only an enhancement. Joe Fairless: The five or six iterations you said that you all went through, what are the main differences between the first and the last? Eddie Lorin: Oh, just the tables of our track record and how they wanted them lined up, and how we presented it. Just the numbers. You change two people at the SEC — unfortunately we had two people; one was on vacation, and then someone else steps in, and they wanna see something a different way, and the way you disclose your offering, and they change the offering to add more specific examples… It’s just mostly wording and tables and presentations. The facts are the facts, the deal is the deal; fortunately, it’s very well scrutinized, and it just takes a lot of time to get through — like when you go to get a permit to do something… You may have a guy at the government or at the city that goes on vacation or takes a leave of absence, you’ve gotta start all over again… That kind of thing. Joe Fairless: You’ve mentioned that you can’t project future returns… So how do you show investors what you anticipate the project doing? Eddie Lorin: We’re gonna be buying the same product that we’ve always bought, and by that track record – that’s what they allow us to show – we’re gonna deliver, we feel, the same thing that we’ve always delivered, so… Past performance is the best way to get an example. Joe Fairless: Okay. Let’s talk about the last deal you all bought. Will you tell us the details of the last one? Eddie Lorin: I can pick one, sure. 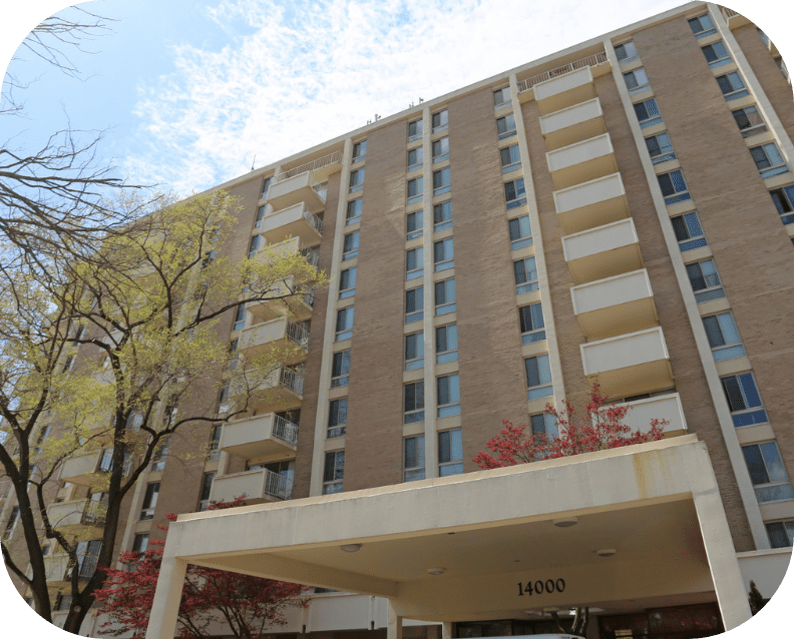 One of my favorite deals – we bought a high rise in Dallas. 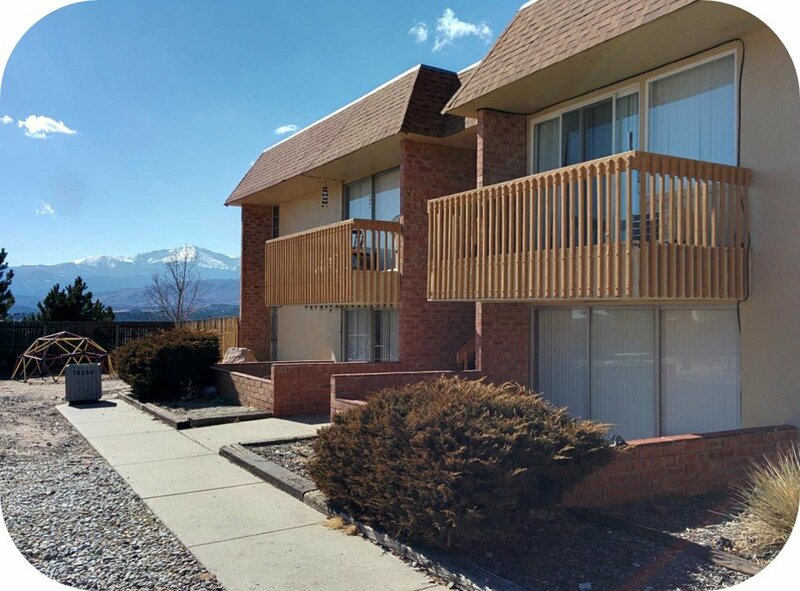 It was 50k/door and we ended up putting in $10,000/unit, and we sold it for $100,000 a unit. That was a huge value-add. If people can relate to an old dinosaur in the ’60s, a very white, monolithic building, ugly, and we made it into — inspired by a Viceroy type of hotel, or some of these Mondrian, some of these really high-end hotels… We get ideas from hotels and we make a beautiful lobby and clubhouse area, with up lighting, and we up light the outside of the building, and put a really high-end clubhouse at the top floor… We were able to do different things to make it feel very cool, and yet keep the rents in a manner that was still affordable. Our rent structures – we don’t do a lot of high-end stuff, if at all. We’re on the lower end. By $100, if you’re moving rents from $800 to $900, it’s still pretty much affordable and it’s good value to the resident… But all that sticks to the bottom line because of that $100 difference, because the expenses are primarily the same. So the more you add value in terms of rent, it really does trickle down to the bottom line. Joe Fairless: And what is your role in the process, in the next acquisition that you do? Eddie Lorin: Well, I’m the visionary. I go in and I try to look at it based on my 40,000 units of experience. I take a look and say, “Oh, we did this on, let’s say, Shadow Oaks in Tampa. I can do the same thing here.” Your memory bank is there, you know what you’ve done, and you can see most assets… I call myself a visionary – I try to see a way to enhance, and landscaping, and general fitness center improvements, clubhouse, coffee house… All these crazy ideas that have worked, and they’re great, and it’s different from the competition because, let’s face it, when you drive down the row, there’s some markets – like, in Atlanta you’ll see 10, 15 apartment buildings; how do you stand out? You have to do something different, and to me that’s the fun part of this business, that’s what I specialize in, and we’ve done it over and over consistently and very successfully. Joe Fairless: What are some of the go-to approaches that you take to stand out? Eddie Lorin: Well, many people don’t have them and now I’m giving away my secrets, right? [laughs] Outdoor fitness is kind of cool, and surrounded by a playground so the adults have a playground to work out and the kids have a playground to play. And we have barbecue pits, and we try to create that sense of community, and a sense of pride of ownership. Even though they’re renters, everybody wants to feel proud of where they live, so to me it’s about creating places for people to thrive. And we’re on the lower end. Often, they are neglected, or they’re overlooked. Let’s take some of these retail specialty or lifestyle centers. I get ideas from hotels and lifestyle centers and retail in creating a sense of community. To me, that’s more important than necessarily the interiors, although we do a great job on the interiors. I think the exteriors are what sells people – the fitness center, the resort-style pool… A sense of community – people still want to be involved and belong and feel loved. That’s to me the bottom line, that’s what makes me tick. Joe Fairless: What are some areas that at the beginning when you weren’t as seasoned you or your team might be spending money on, whereas now you don’t put as much money towards them? Eddie Lorin: Well, we tried granite counters; we thought “Oh my god, we’re gonna take this C and make it an A.” Not realistic, and there’s no return on it. But you try different thing, and you make mistakes, and you learn. So that’s one example. Also, to take in six-panel doors, although it looks fabulous, it’s not that cost-effective to spend $300, $400 just on new doors. You don’t get a return on that, especially when you rent levels are in the $800 range, $700 range. So these are the decisions you have to make to value engineer. Joe Fairless: When you do the value engineering, what are some basic things that you’ll always do for every property, tactically speaking? Eddie Lorin: Signage, resort-style pool, state of the art fitness center, outdoor fitness, new paint job, renovate hard surface floors instead of carpet, because it doesn’t wear as well, we’ll do new fixtures, gooseneck faucet, lighting, ceiling fans… The low-hanging fruit, we always do insist on. It’s the other more expensive upgrades you have to make a decision on. Joe Fairless: Got it. If a property does not have a pool, do you put a pool in? Eddie Lorin: That’s a great question. We have one now — we bought it at 27k/unit, and I speak in nomenclature, I assume I’m not talking at a school here, but… That’s the way we talk about – how much per unit; and we’re selling it at 47k/unit. It’s in a Dallas-Fort Worth suburb, and the fact is it has no pool, and it didn’t matter. We made that decision. Almost 95% of every deal has a pool, this one didn’t, and it was a big decision. Can we justify 100k-150k to put a pool in and do all the accoutrements, translating to divided by 100, that’s a lot of money. Is that really worth it? We decided no, and it turned out to be okay. 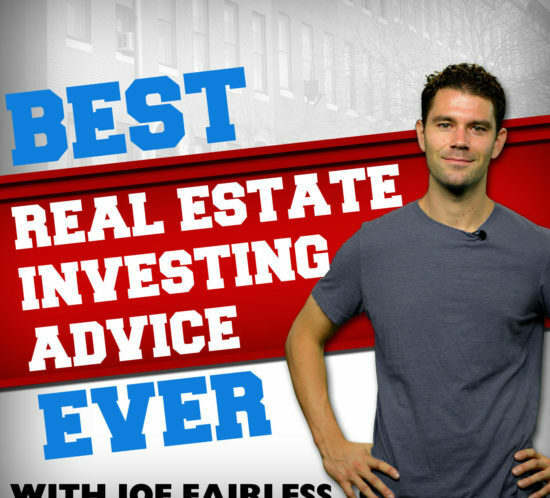 Joe Fairless: What’s something you would tell a beginning apartment investor based on your experience? What advice would you give him or her? Eddie Lorin: You’ve gotta look at the current rents today and don’t think about where you hope the rents to be tomorrow. You have to make sure you’re okay buying today what you’re buying, and that’s the most important thing. Everybody got in trouble before the crash in the 2000’s buying on future rents, and over-leveraged based on future rents. That’s the problem. But if you’re happy and satisfied with what the rents are today and you can live with that return because it’s still better than sticking the cash in the bank, then you’re fine, and you can always do other things to enhance that return. But the bottom line is you’ve gotta be satisfied and buy on today’s cashflow, what is real. Joe Fairless: When you meet with your team and they brief you on a new opportunity, what are some of the questions you always ask? Eddie Lorin: What’s the price per door, what are the comps, what are the rents? Those are the gut check things, the basics, and that’s only coming from the experience of 40,000 over all the years. Then we immediately thankfully google, we can drive, we don’t have to even go there. Before we can decide, we can go on Google, that little yellow man on Google, and you just drop him on the street, you can drive up and down and all around… You can really get a feel for the neighborhood, see what’s there. And you do an aerial view, and you can look at the median income, demographics, you can find what are the new employers… Because let’s face it – apartments are all about jobs, and you wanna be in an area that’s got some mojo and there’s new jobs coming in. If you see that Amazon decided to come wherever they decided to go, that’s gonna be something you can make a more aggressive bet on if you know that it’s real. So there’s the art and the science in the business, right? The science is the numbers and all the vital signs, the heartbeat, the pulse, so to speak, but there’s also the art, and that only comes from experience, and your gut, and your wisdom, and most important – common sense. Many people don’t realize that real estate is about common sense. Would you be satisfied living there? Obviously, you may not wanna live there, but would you live there? Would you feel safe there? Do you feel this is a good investment, in your gut? That’s what you have to listen to, because they’re all people; business is not that complicated. Eddie Lorin: I think I just gave it. I’ll repeat it and say “Buy on today’s rents.” Do not get ahead of yourself, and use your common sense. You’re not gonna buy it if you don’t think anything is going anywhere, so obviously you don’t wanna just buy a deal and hope that the rents will move, but you wanna buy it based on what you know you have today, and in your gut you think you can move the needle, because otherwise why would you do it? Eddie Lorin: Well, sometimes — like, we bought a property in Tampa that was 80% occupied because we had a foreign investor who just neglected it and didn’t care about it. Part of it had an affordable component to it, and that kind of complicated it. They were out of compliance — it’s not necessarily distress, it’s neglect, because the distress happened in 2010, 2011, 2012, after the crash. There’s not much distress left, but plenty of people are in neglect, or there are families who’ve owned these properties forever and it’s time for them to take their money off the table, or someone dies, or there’s a divorce… There’s always a reason to do a deal, and you just don’t know until you dig into the facts and try to figure out what’s the motivation of the seller. Joe Fairless: We’re gonna do a lightning round, are you ready for it? Joe Fairless: You’re ready for it, I can tell. First though, a quick word from our Best Ever partners. Joe Fairless: Alright, what’s the best ever book you’ve read? Eddie Lorin: Believe it or not, I’m showing a vulnerability here… I’m a worrier – I worry about my investors, I worry about myself, I worry about everything; How To Stop Worrying And Start Living from the ’40s. Some of the references are so old and so funny, but Dale Carnegie is my guru, my bible… I always refer to it, because I’m a worrier. But I guess people wanna invest with a worrier, because that’s why we’re successful. Joe Fairless: What’s the best ever deal you’ve done that you have not mentioned? Eddie Lorin: We bought another deal in Dallas that was kind of off the radar, in a great location, we got it off market, and we came up with a branding policy… We put a logo into it, we painted it, the sign itself had a sailboat on it, and the sailboat actually was a cut-out sailboat, so it really attracted attention. We painted it the colors of oranges, and kind of blue, grey, and it just felt like a sea ship. It was 200 units, and we just knocked it out of the park on there. Again, it was the branding. Like I said, good deals are made, not found. That was one that comes to mind, since it’s a lightning round. Eddie Lorin: We have our non-profit, Happy Healthy Apartment Property Initiative, and a health and wellness program inside the clubhouses of our properties; we have community gardens, and to see some of these lower income kids, their faces to be able to grow in the food dessert – the food dessert is an area where you really can’t find a lot of fruits and vegetables, and there are no whole foods around… When you can see the face of someone come to life if they can eat what they’ve grown, that’s pretty awesome. 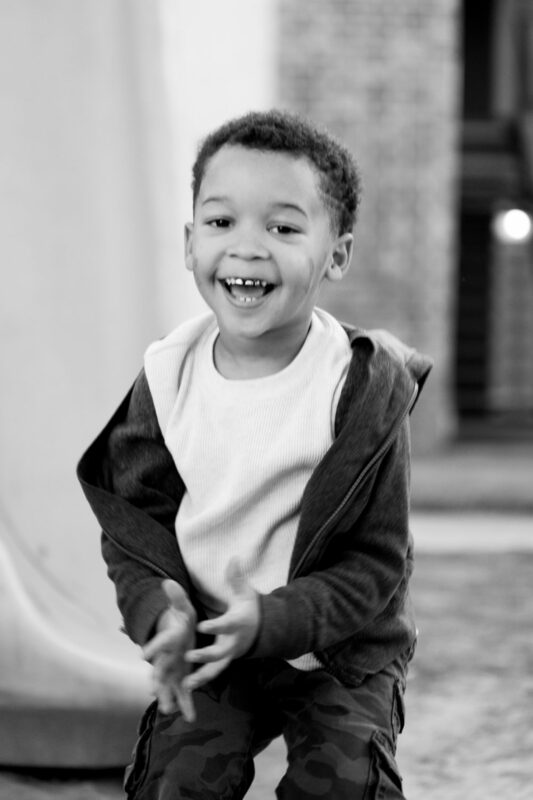 So often times programming is in YMCA’s churches etc, but we have a captive audience, we have a clubhouse, so we can do a lot of good for the residents, create a sense of community right where they live. This is the foundation we’ve started, and it’s a non-profit. I’m very excited about having [unintelligible [00:24:19].17] ImpactHousing.com. Joe Fairless: And speaking of Impact Housing, how can the Best Ever listeners get in touch with you and learn more about what you’re doing? Eddie Lorin: Well, they can go to the website, see the video… It’s kind of a great culmination of all that we’ve done and all that we do. And of course, they can e-mail me at elorin@impacthousing.com, and we look forward to changing the world one apartment at a time, like we said. Joe Fairless: Eddie, thank you for sharing your experiences. 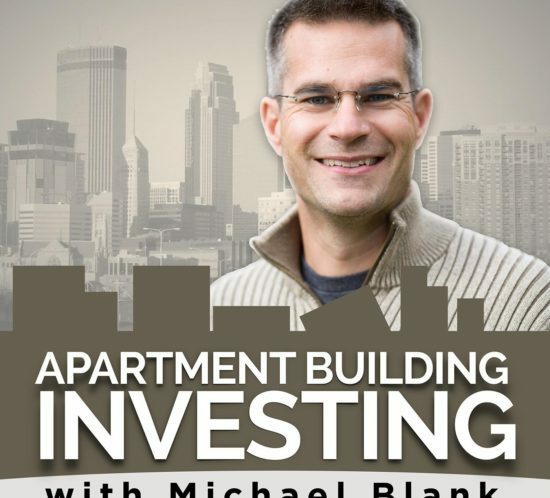 You gave a lot of really helpful tips for apartment investors, and then just real estate investors in general, but specifically apartment investors for sure… From ways to add value to apartment communities, what your approach is; first it starts with the sign, you want them to think “I wish I could afford to live there”, and then once they’re inside, they see “Oh, I guess I CAN afford to live here”, once they meet with the staff and hear about the pricing and things. The approach you take to the ways you add value – new paint, you renovate the interiors, new fixtures, gooseneck faucet, resort-style pool, that sort of thing. Then the lessons learned along the way, making sure that we’re happy with today’s rents; even though we have value-add components to the deal, we can’t buy hoping that today’s rents turn it into a cash-flowing property. It needs to be a property that we’re happy with and then we’ll enhance the NOI once we implement the program. Eddie Lorin: All the best to your Best Ever listeners. That was a great recap, thank you. Joe Fairless: Thank you, my friend. It’s nice meeting you, and congrats on everything you’re doing and have done. I’m looking forward to staying in touch with you. Eddie Lorin: All the best.